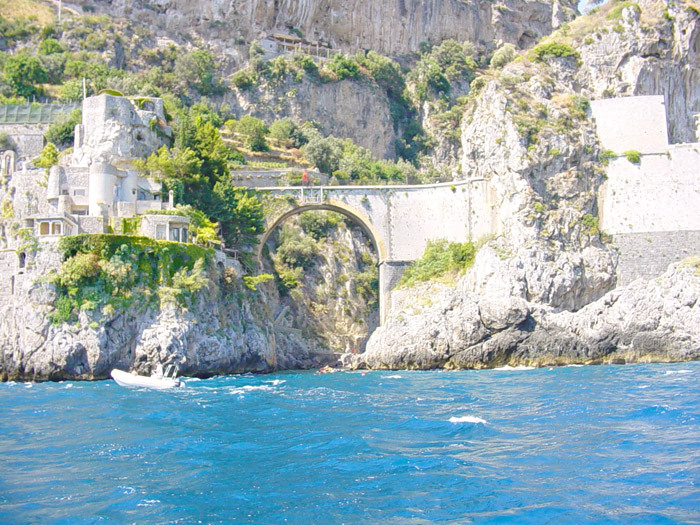 Il Nespolo Hotels next to the Fiordo di Furore in Italy for enchanting Amalfi Coast Vacations tours! 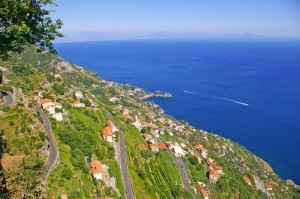 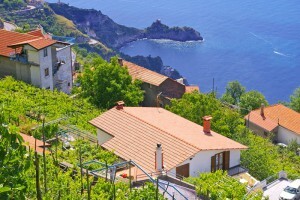 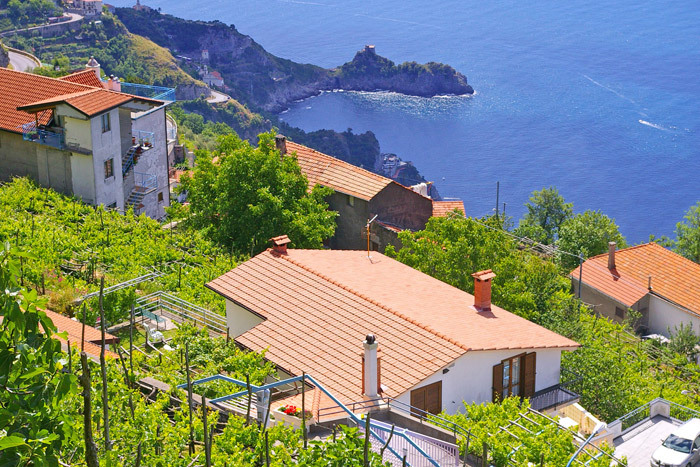 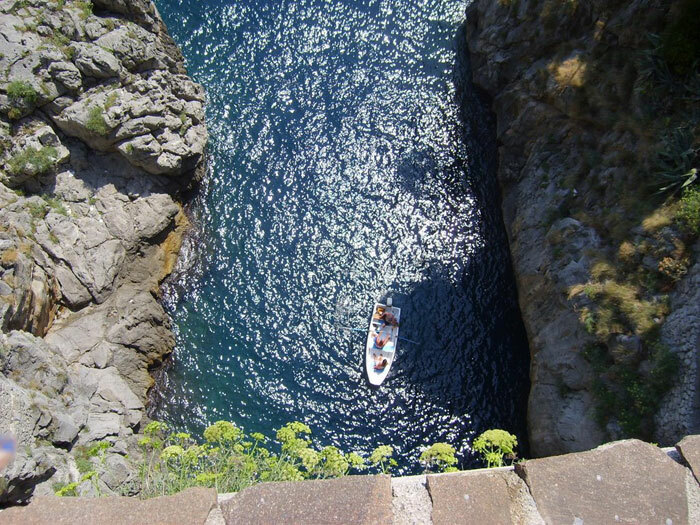 Il Nespolo B&B è situato a poca distanza dal fiordo di Furore in Costiera Amalfitana e offre Hotels Amalfi Coast Vacations: welcome to il Nespolo near the Fiordo di Furore to make Amalfi Coast tours in Positano, Amalfi, Ravello, Capri, Sorrento, Pompei, Ercolano, Ischia. At our reception you will find all the information related to the territory, the schedules of public buses or for the private shuttle, restaurants, events, and the events of the Amalfi Coast. 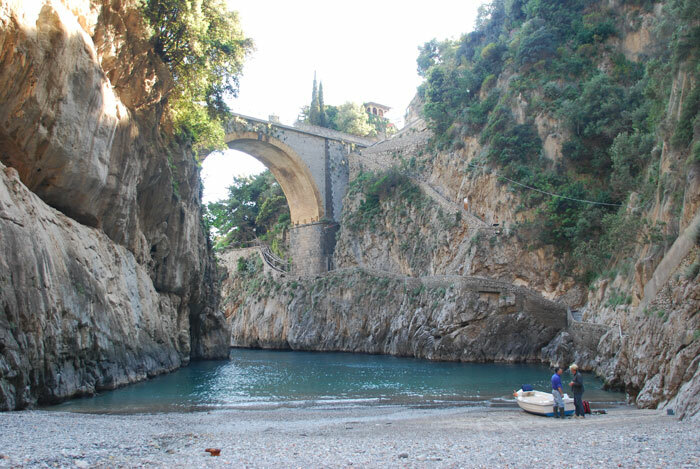 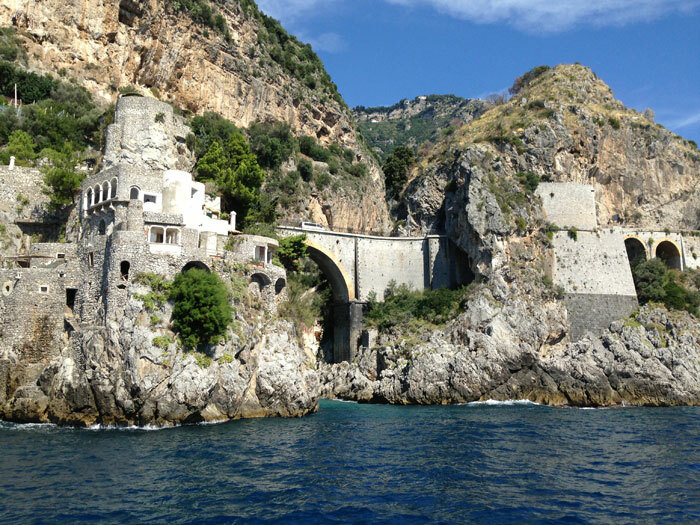 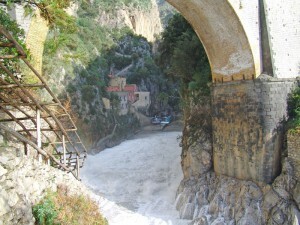 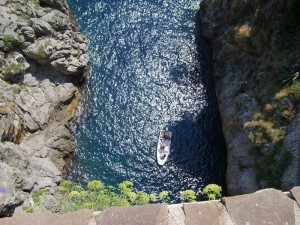 Hotels Amalfi Coast Vacations in Furore, on the footsteps of its ancient past at the Fiordo of Furore! 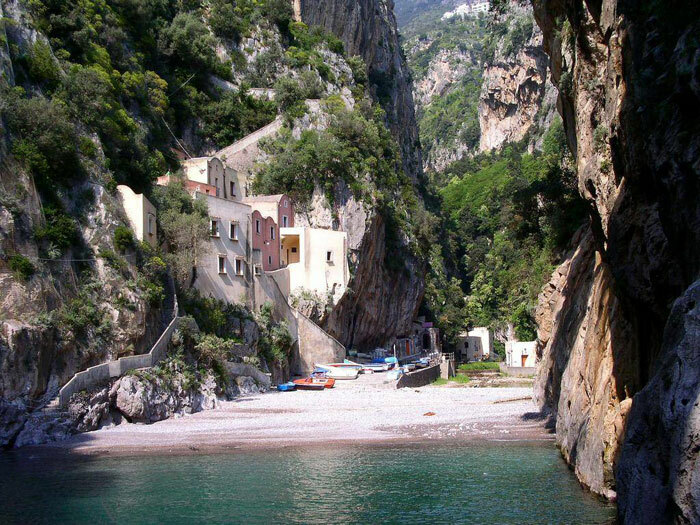 From Hotels Amalfi Coast Vacations Il Nespolo, in Furore, on the Amalfi Coast you can go by car, by bus or on foot along the trekking path in Furore, to live the intense emotion of the Fiordo of Furore in which the architecture of the old houses has remained unchanged over the centuries.